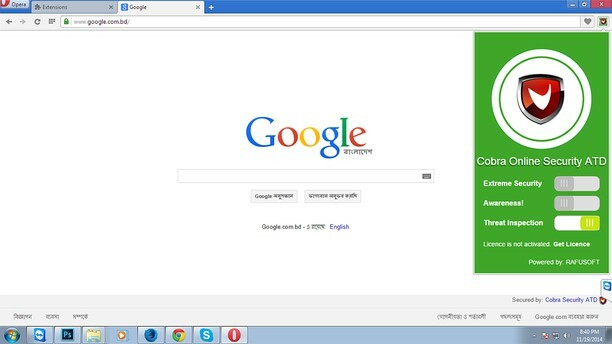 Now a day online security is not limited in Phishing attack only. There are few more categories rises in Cyber world such as Polymorphic scripting, Python tigers, Fuse java scripts, etc. These scripts are so dangerous that, it can copy all of your data from your naked eyes without any doubt. Simply visiting an ordinary website can make you a victim. Well it’s just copy your entire data from your opened tabs of browser! Isn’t it time to think about it? Another case phishing is connected with fake activities as well as thieving information that is personal in World Wide Web. The sensitive information including passwords, ID, Tracking your ip, emails id and details of credit cards are acquired by the process of phishing. Such an ID thievery happens as a result of automated chat. Therefore you ought to be careful with all the online as well as getting at messages in your email address. Things you need are an effective as well as advance id managing provider. Should you be currently trying to find 1 right for you? 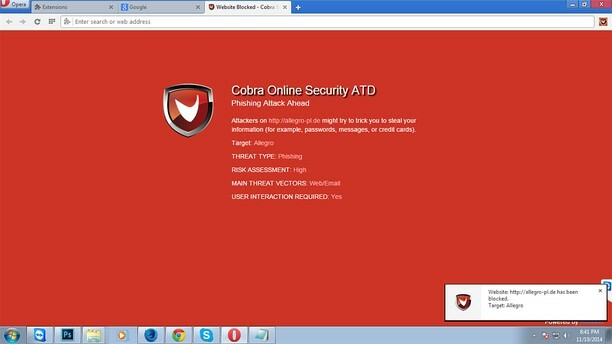 Then Cobra Online Security ATD is the great selection. A password manager with local storage, a bit like old WAND.